Each template is slightly different based on the umbrella style you choose. Download the template you want to use, and get started creating your layout. When your layout is complete, send it to us and we can get started with your project. 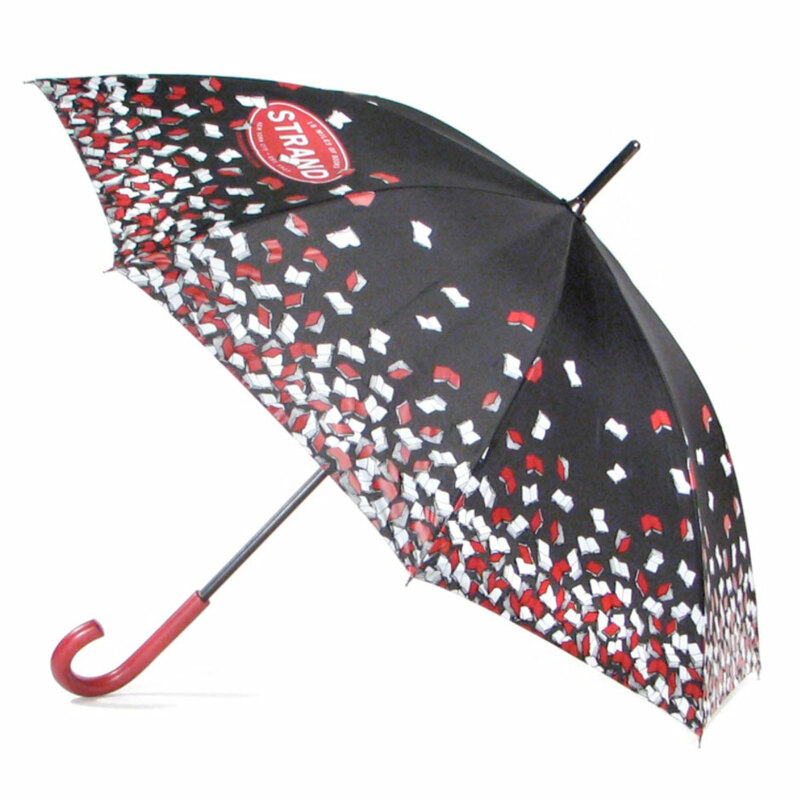 When designing your umbrella start by selecting a color from our umbrella fabric colors and then create the layout for your print. If you plan to print a photograph on your umbrella, we will be printing on white fabric, so there is no need to pick a color. Just position the photograph as you wish using the selected template. One we have your design, we will be able to confirm the costs for your custom umbrellas. 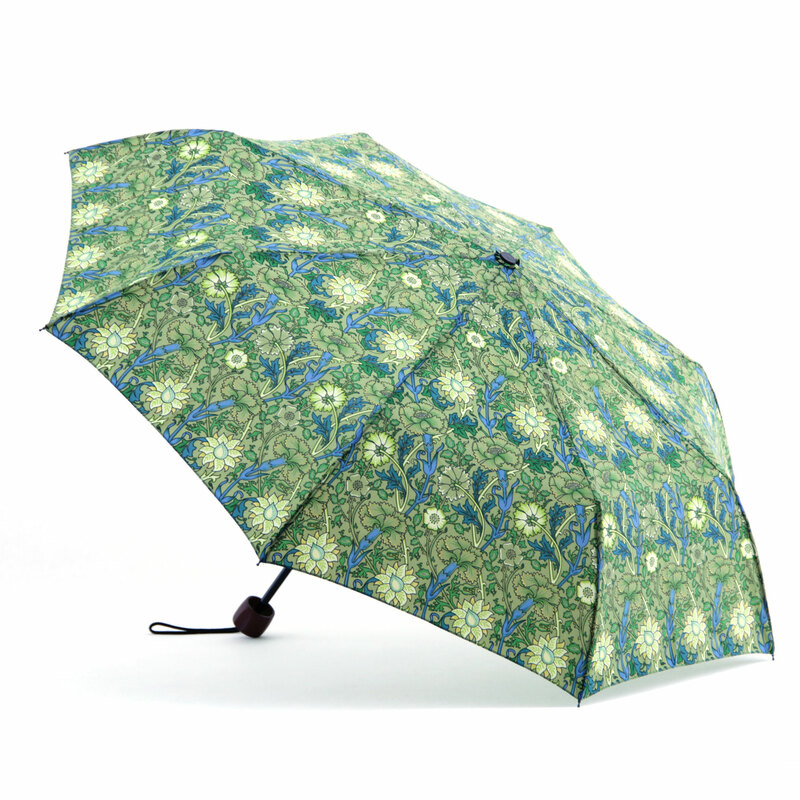 There will be some small loss of the print into the seams when we sew up the umbrellas. 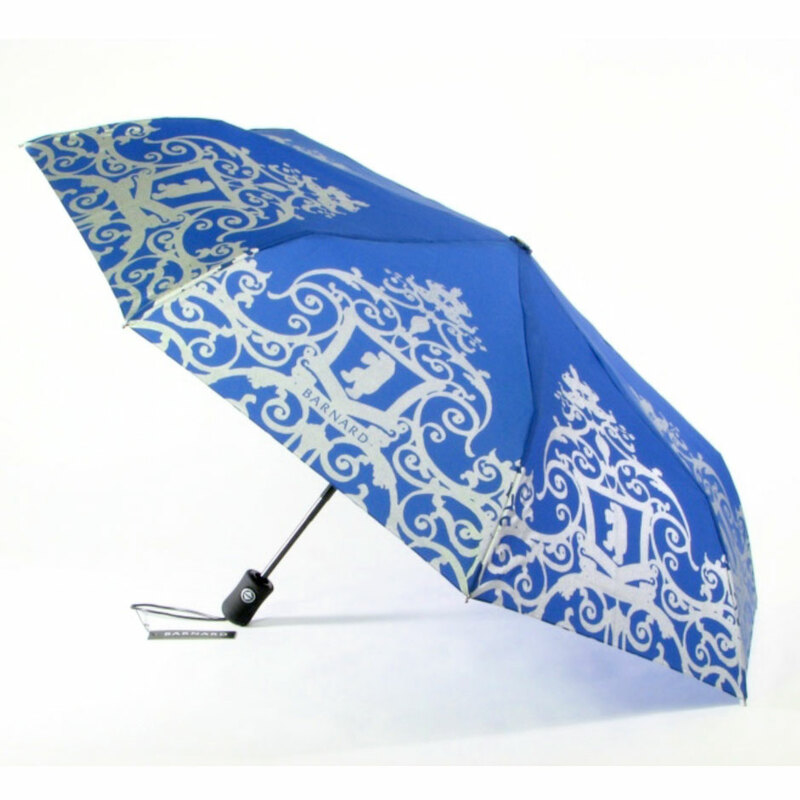 In most cases, that loss will not affect the overall look of the umbrella design. But it is a good idea to keep that in mind when creating your layout. You will see that area indicated on each template. Also good to keep in mind when creating the design of your umbrella, each of the panels of the umbrella is a set of screens. While it might look like we print one giant screen and stretch it across the umbrella, these effects are really created on each panel and then sewn together. So, an overall effect is really eight screens. The more panels you create with different artwork, the more expensive the screens will be for printing. That means, an umbrella with eight different panels will be the most expensive option. If you have two sets of screens repeating it will be less expensive, for example. While we can't get into all the details of costing until we see your design, it is good to think of each panel as a set of screens. 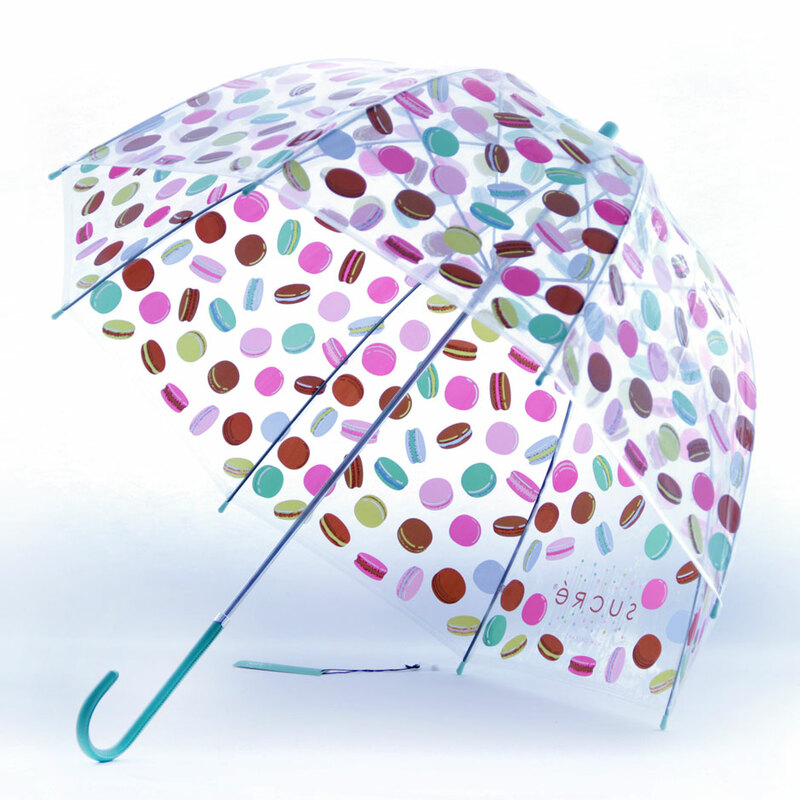 If you are using a photograph on your umbrella design, we will need to have a high resolution image to be sure it will be a clear print on the umbrella. If you have questions about the resolution of your image, please call us to discuss: 212-477-9373. 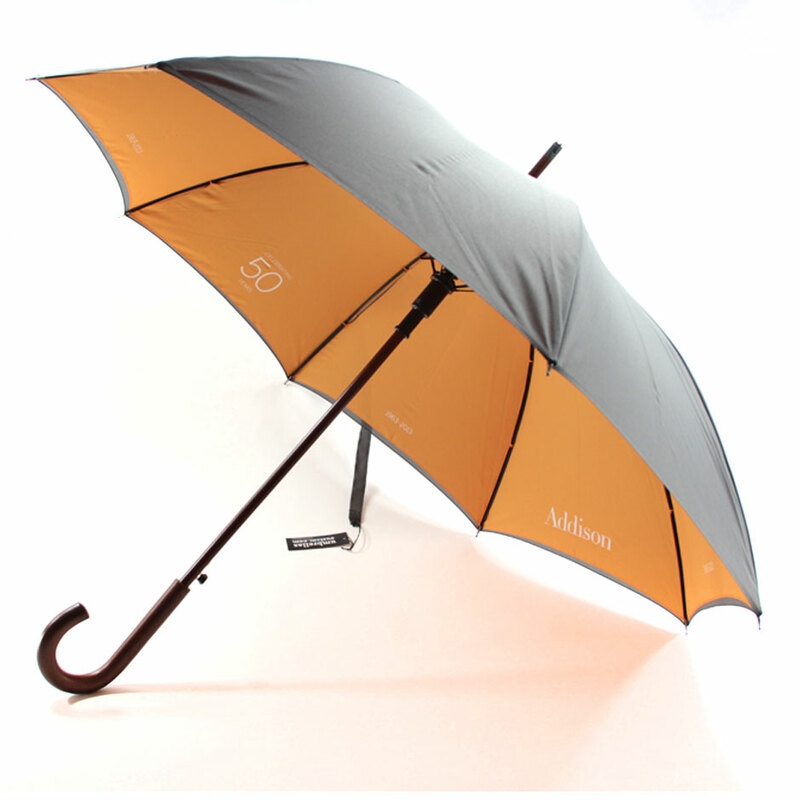 Once we see your design, we will be able to review it technically to make any recommendations for changes to be sure your umbrellas will be a success. Every one of our custom umbrellas is reviewed by a specialist at the start of the process, to be sure the design will make a great umbrella. This is the benefit of working directly with the custom umbrella experts.